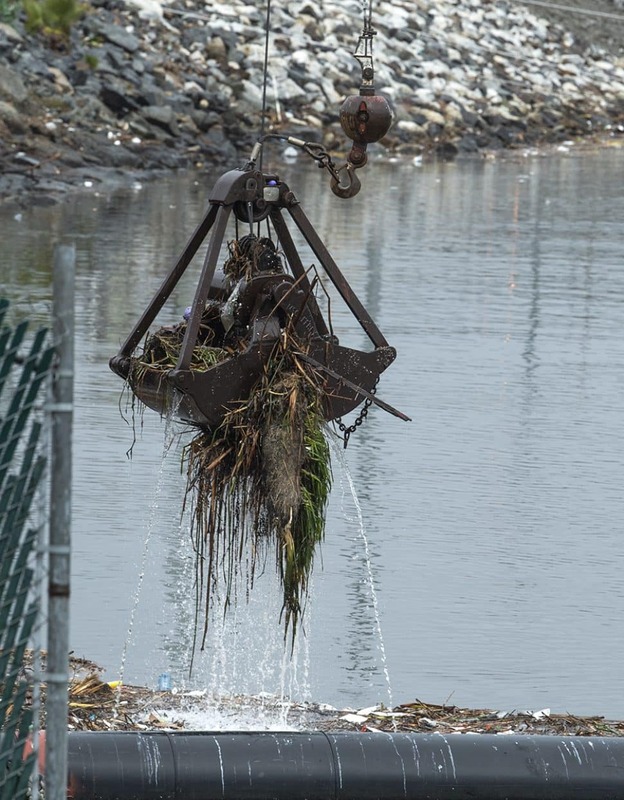 Long Beach officials are advising residents not to go swimming in ocean water after a storm dumped a little over a half an inch of rain on the city as of noon Thursday. The city got a brief reprieve from the rain until it started up again at 5 p.m. with breezy winds. According to the National Weather Service, the rain is expected to continue until at least 8 p.m. Light scattered showers are expected tonight. 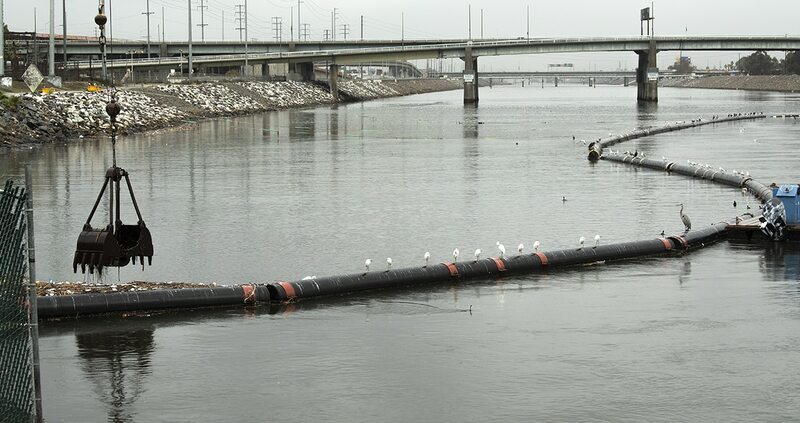 Crews were working throughout the day on Thursday clearing trash and debris that collected at the mouth of the LA River before it goes into the ocean. The Department of Health and Human Services will continue to monitor the water quality and bacterial content of the beach.